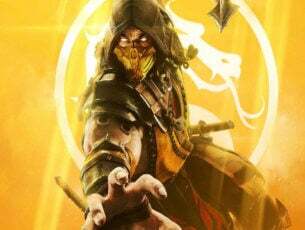 The Coalition has always embraced holidays by bringing themed Gear Packs and many other surprises to fans. 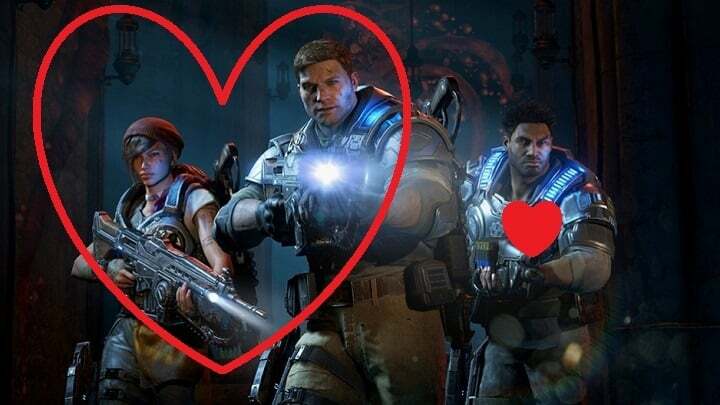 The most important holiday in February is Valentine’s Day, and The Coalition is preparing to add an interesting Cupid-like look to Gears of War 4. The Coalition will welcome Valentine’s Day four days early on February 10 and give Gears of War 4 fans the opportunity to earn new Cupid-themed Gear Packs as well as daily Valentine’s themed bounties and a new Craftable Character. It will be interesting to see if the Gnasher shotgun will shoot hearts instead of bullets. Imagine being able to kill your enemies with love! Gears has always embraced the Holidays, and this Valentine’s Day is no different. February 10th marks the beginning of over a week of Valentine’s Day celebrations, with new Gear Packs to earn, daily Valentine’s themed bounties, another Craftable Character to collect, and the much-requested return of Torque Bow Tag (with a Cupid-style twist!). The Coalition will reveal more information about the upcoming GoW 4 Valentine’s Event later this week. We expect to see many interesting Cupid-themed skins as well as some new arrows. The Coalition is preparing to bring Cupid’s arrows into the game and the Torque Bow is the perfect tool to do that. We expect TC to add a heart-inspired design to the Torque Bow allowing players to shoot love arrows at their opponents. Is there any particular Valentine’s Day skin or weapon that you’ll like to see in the game?